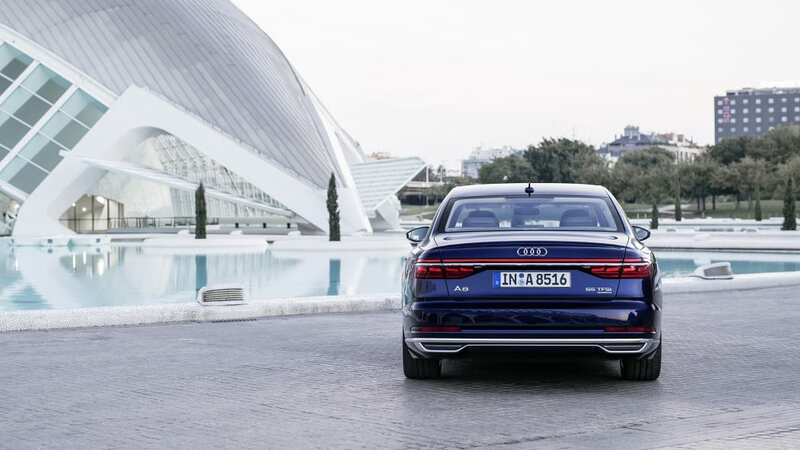 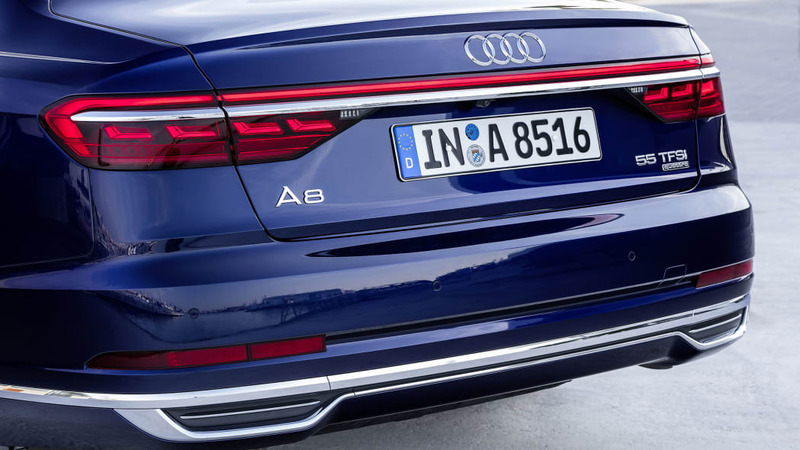 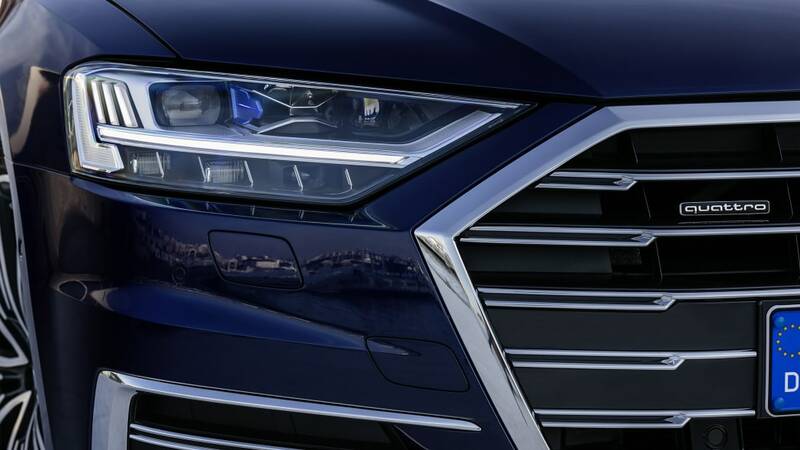 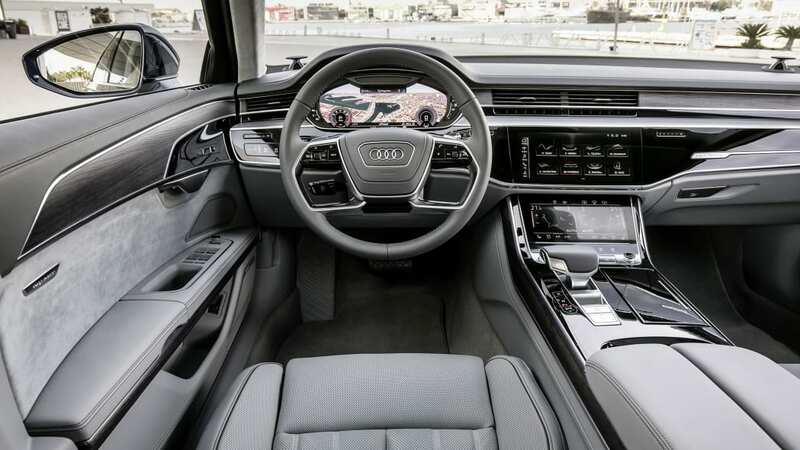 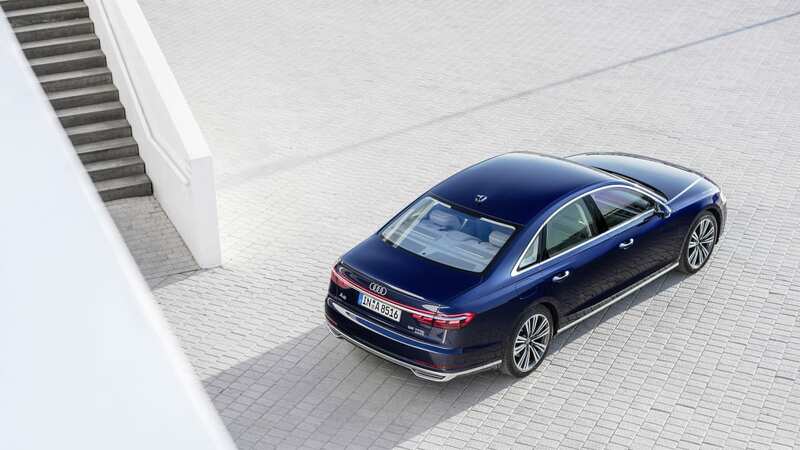 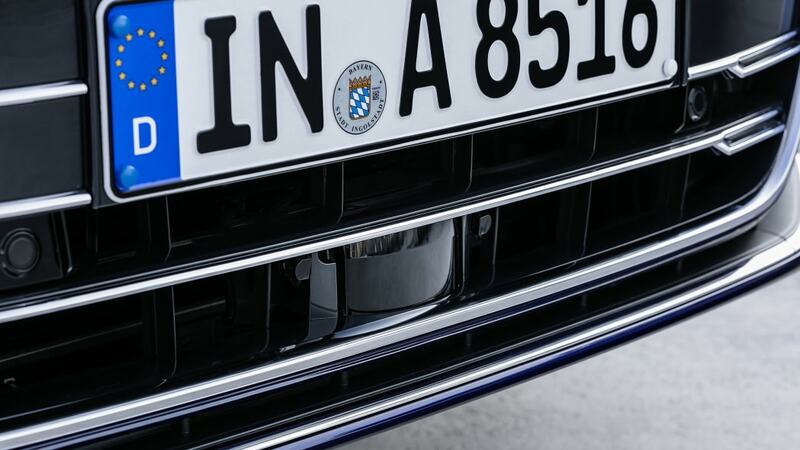 Autobild reports that the next-generation Audi S8 will be introduced later this year, and we've pieced together intel from various reports for an idea of what we'll get. 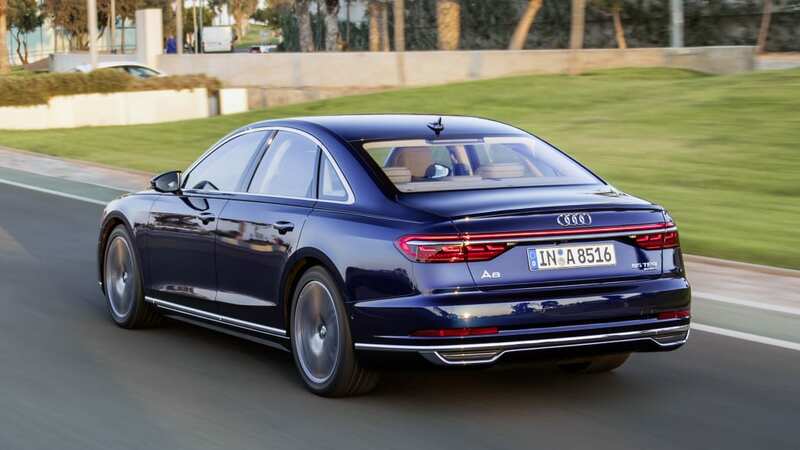 Autocar says the coming D5 sedan will get a 4.0-liter twin-turbo V8 sourced from the Porsche Panamera Turbo, ditching the 4.0-liter twin-turbo V8 that Audi developed with Bentley and put in the current D4 S8. 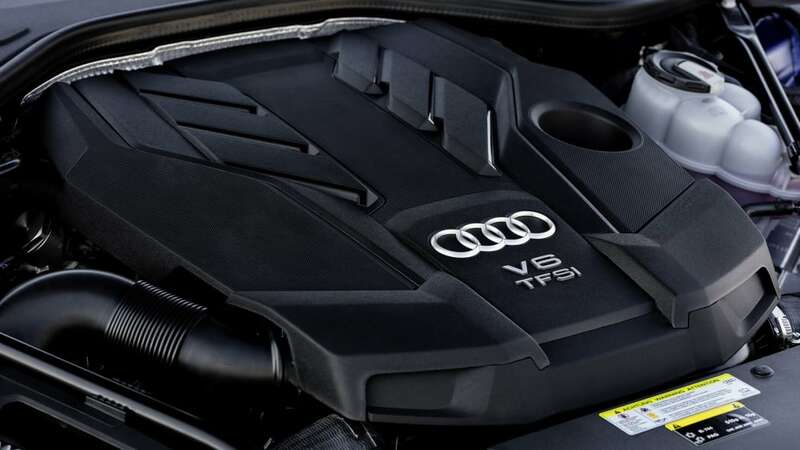 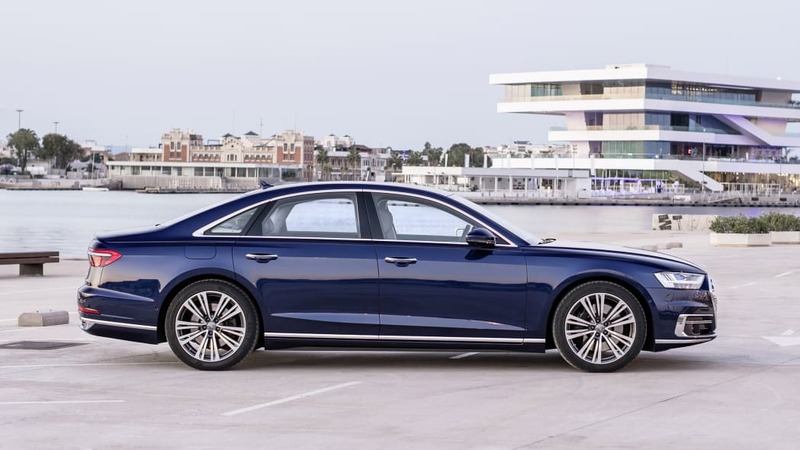 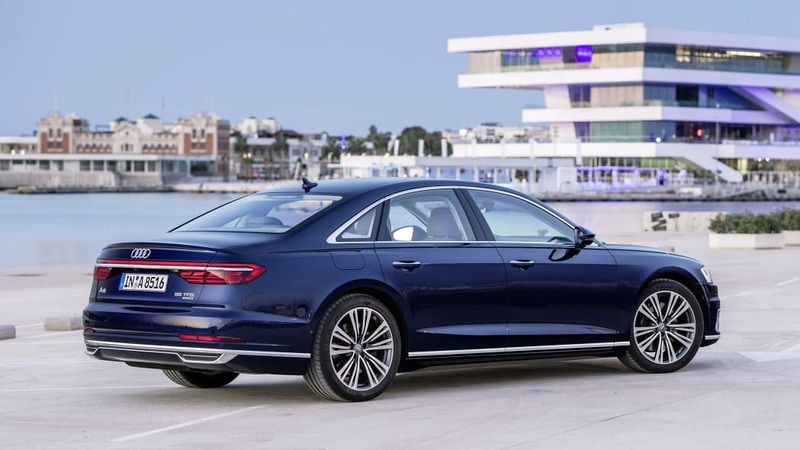 According to the report, the V8 will make 535 hp; that's seven fewer horses than the same engine makes in the Porsche, but 22 hp more than the last standard S8. 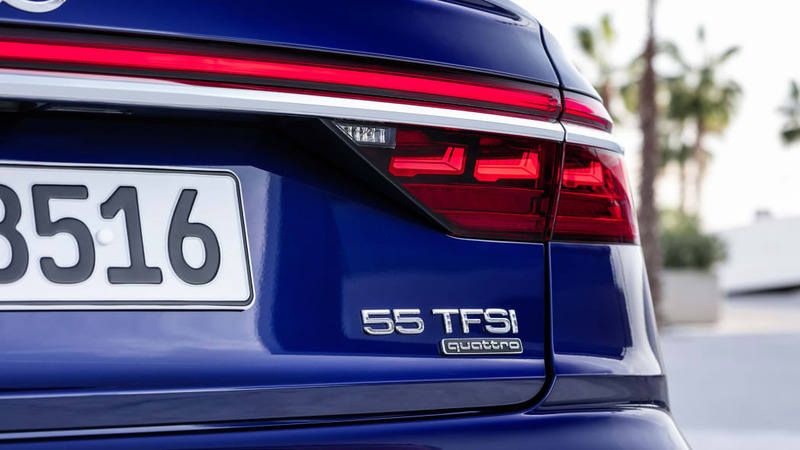 In case you're wondering why Audi would plummet so far down the horsepower charts from the present 597-hp S8, we must return to the phrase "standard S8." 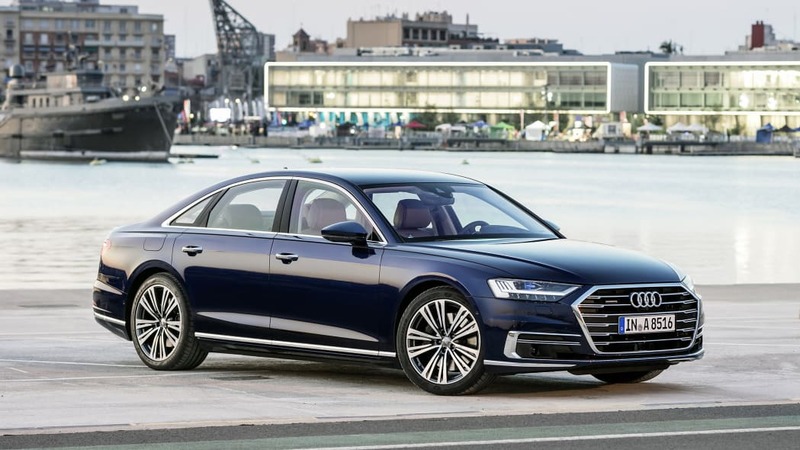 The hot sedan on sale now is the S8 Plus, introduced in 2016 as a replacement for the 513-hp original that had gone on sale in 2013. 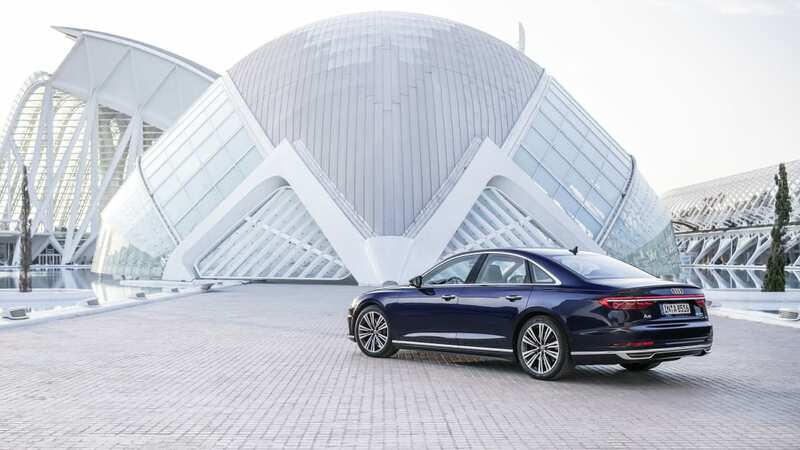 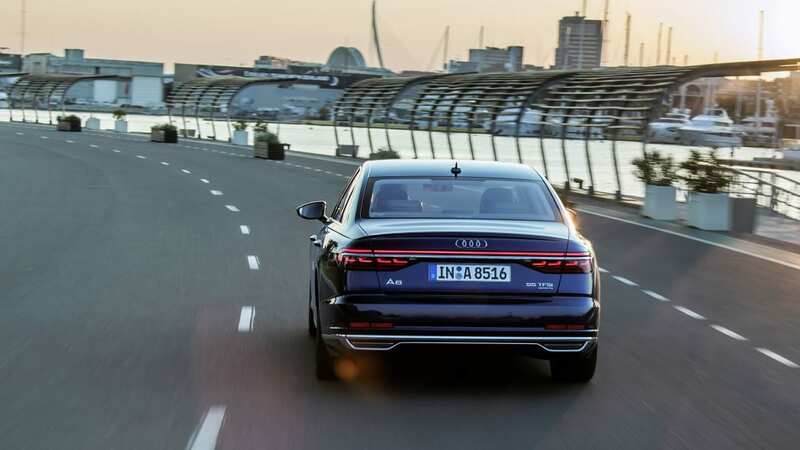 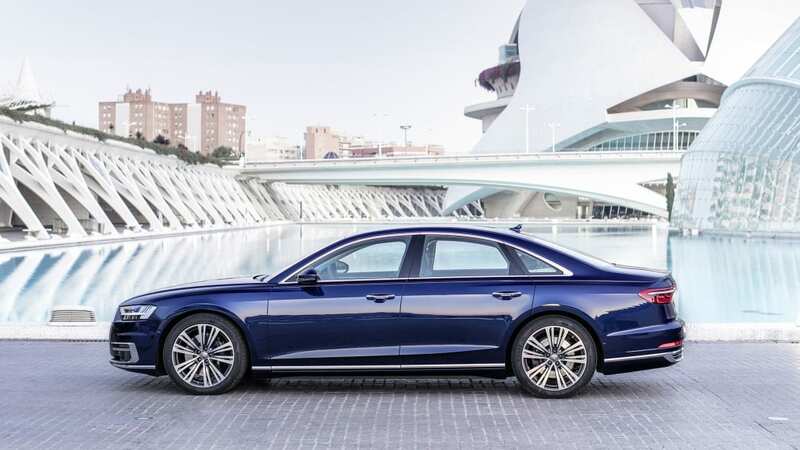 The 2020 S8 will measure itself against that first car. 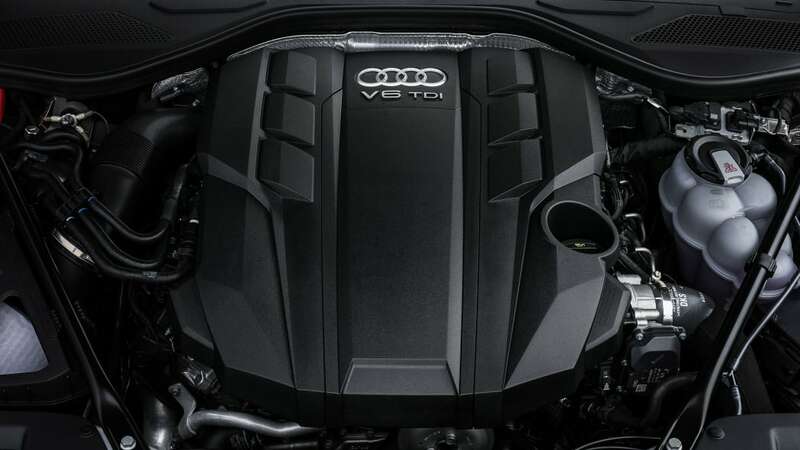 An Evo report from last July says there will be an equivalent version of the Plus, though. 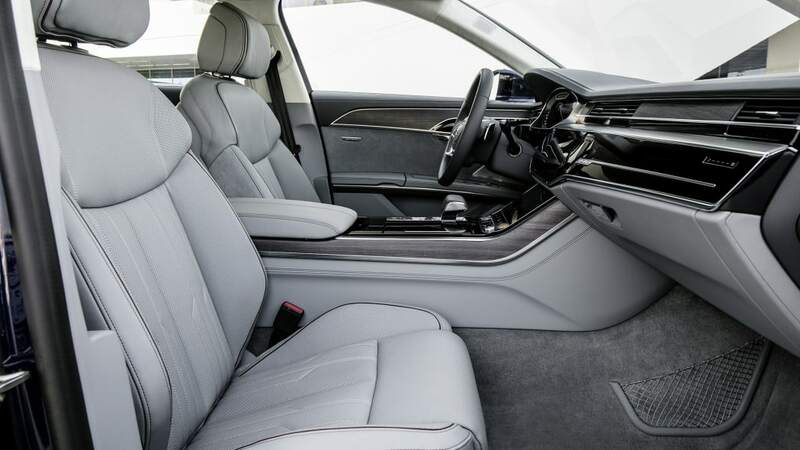 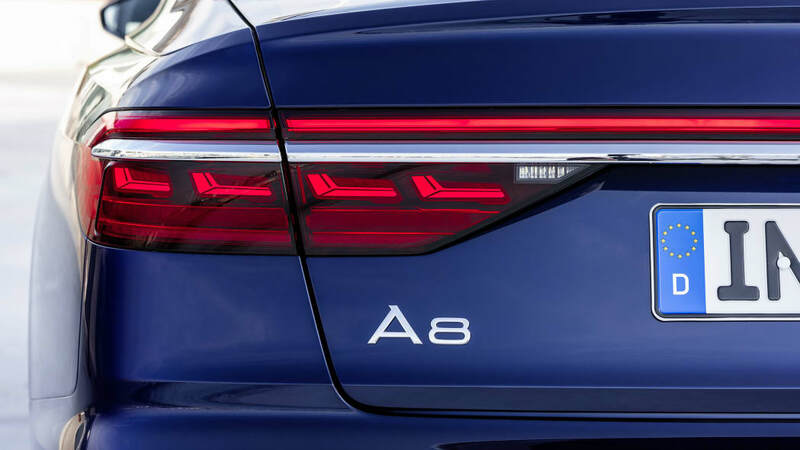 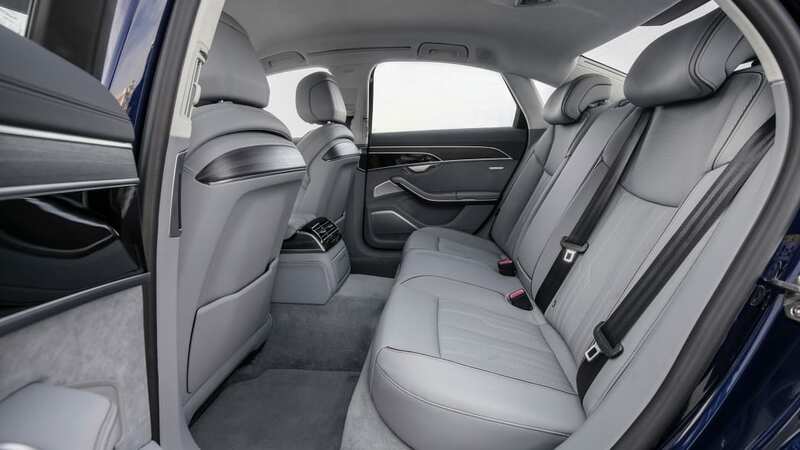 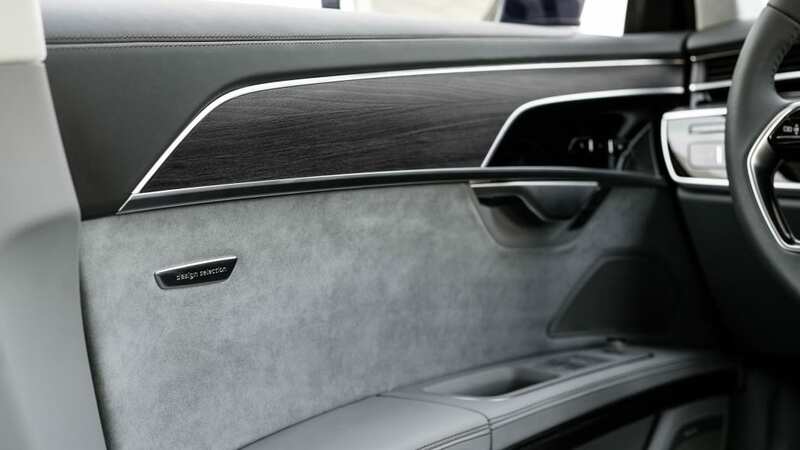 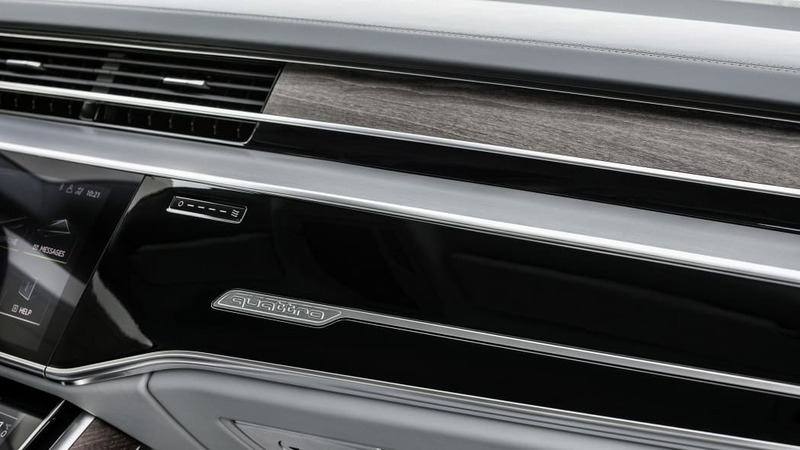 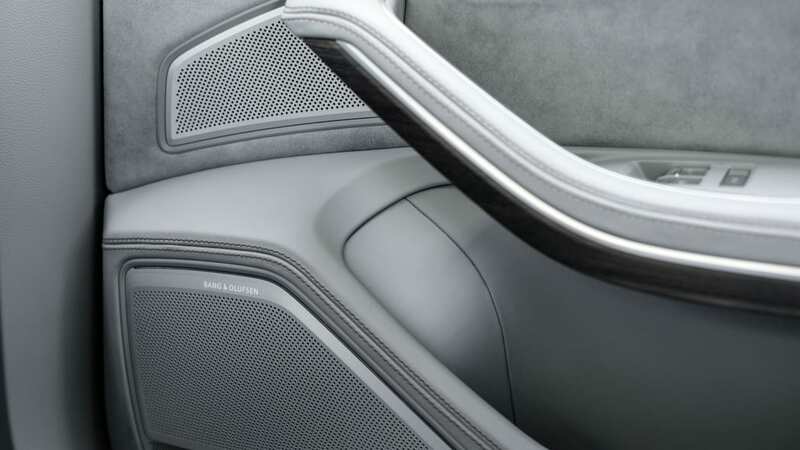 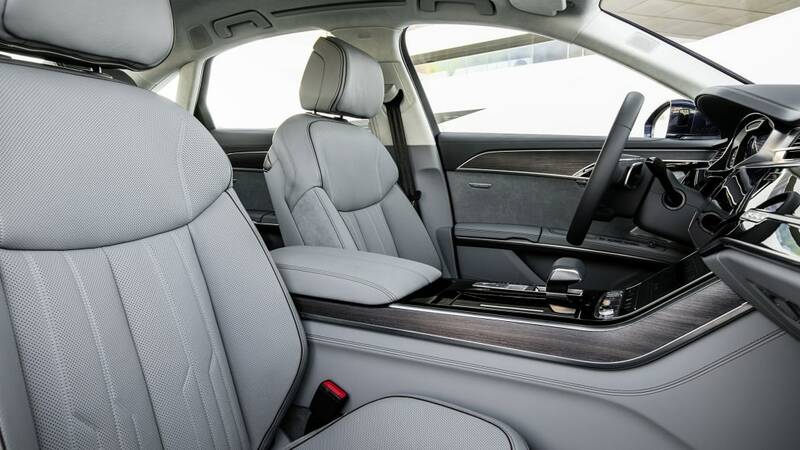 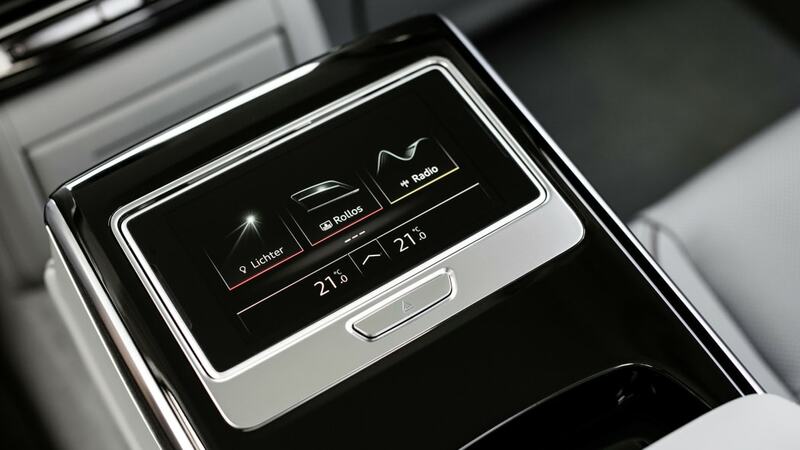 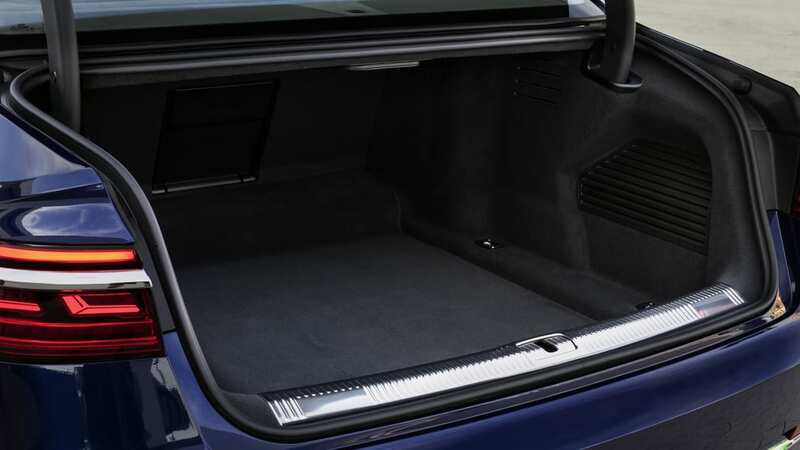 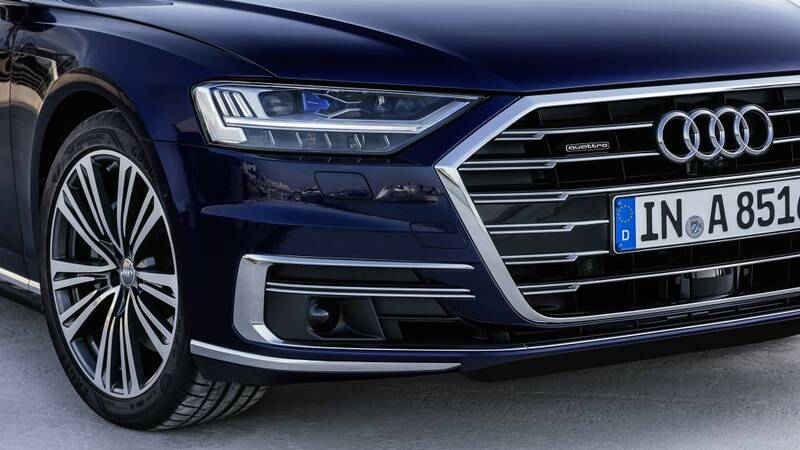 The Panamera and the 2019 A8 were developed to share parts, and Evo presumes the hybrid powertrain from the Panamera Turbo S E-Hybrid will hop into the S8's engine bay at some point. 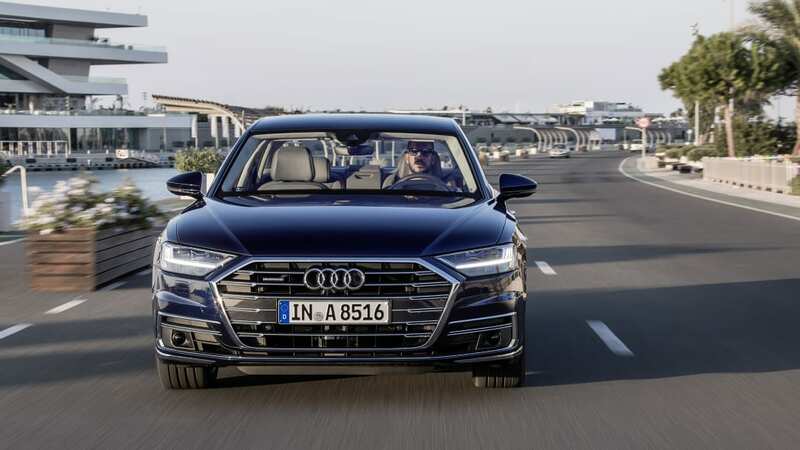 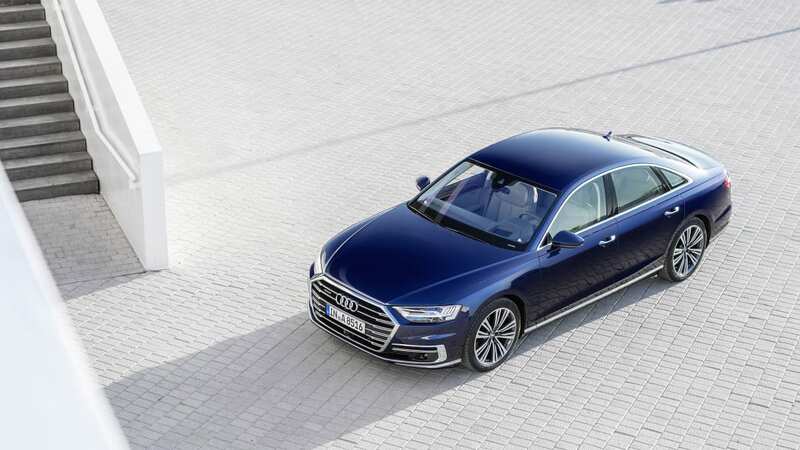 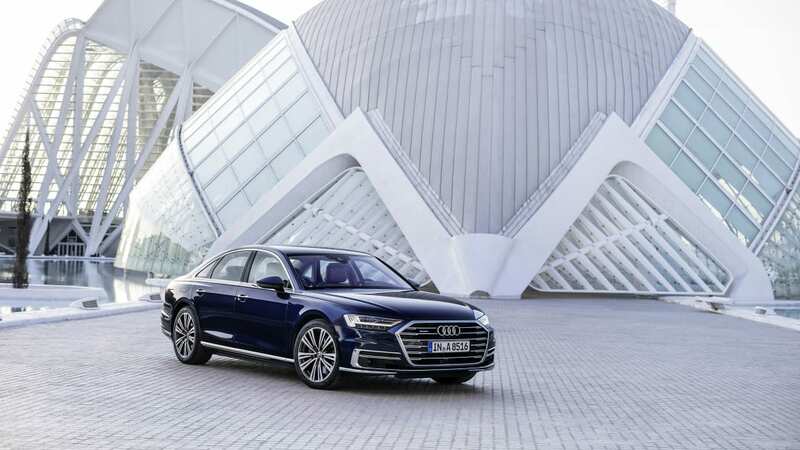 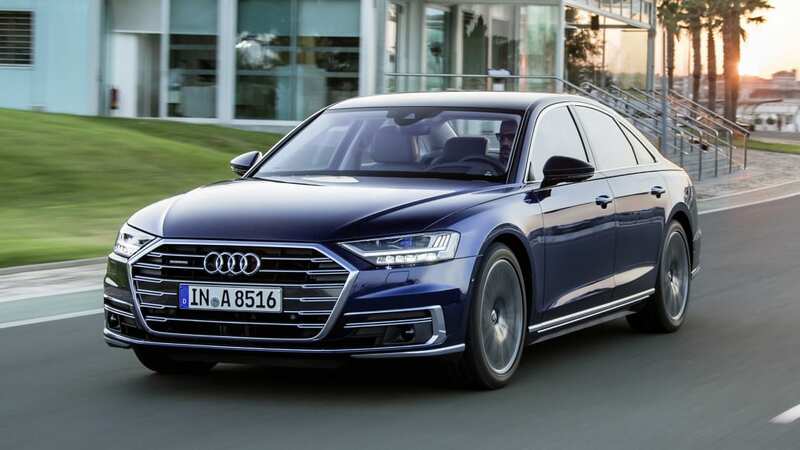 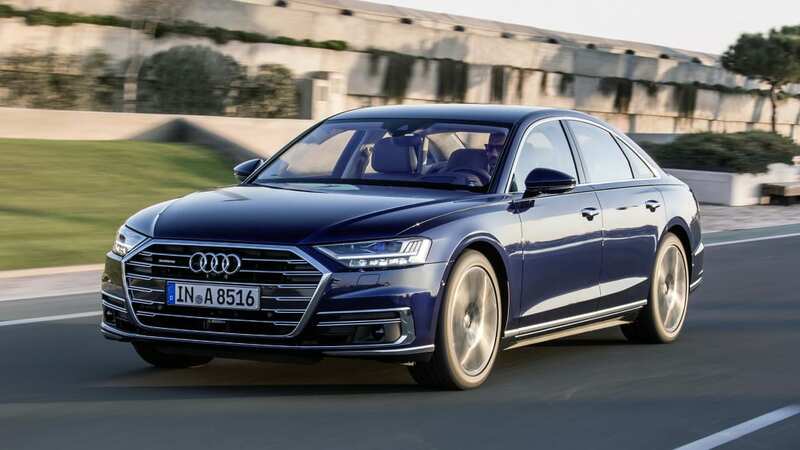 That sedan would be known as the S8 E-Tron instead of the S8 Plus, and could produce 621 hp, which would be 49 hp down from the equivalent Panamera. 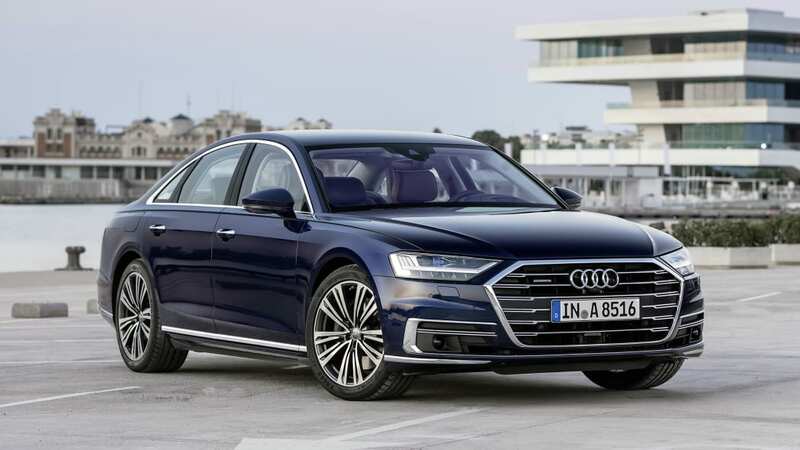 If that happens, the question is whether Audi would sell both S8s concurrently, or use the E-Tron to replace the standard version. 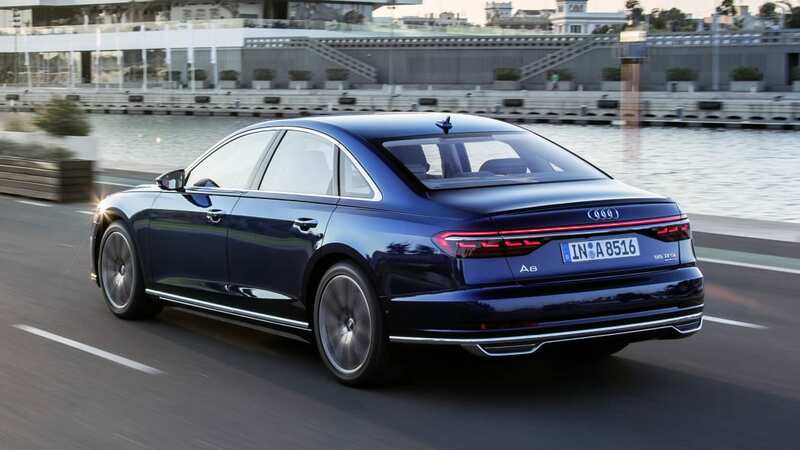 A 630-hp Audi S8 E-Tron could take over as the segment performance leader. 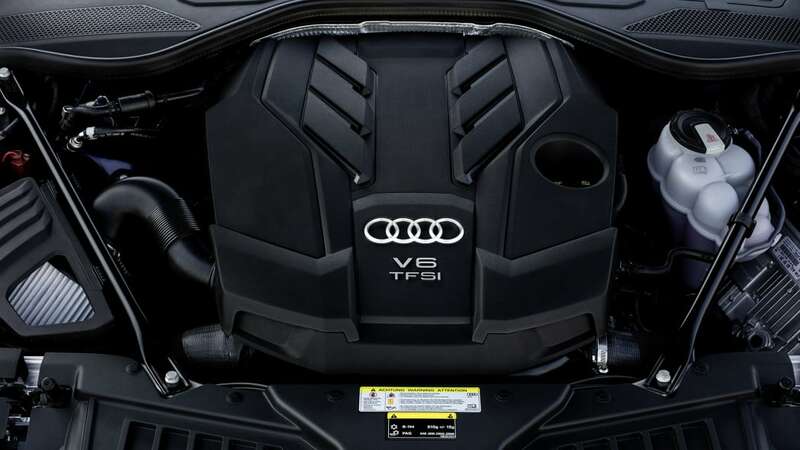 Active suspension and four-wheel steering will make the most of the power, aided by the multi-material MLB platform that cut weight. 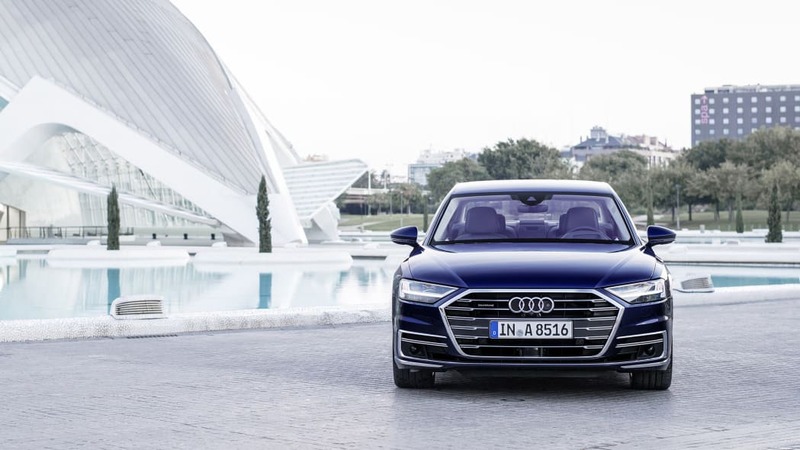 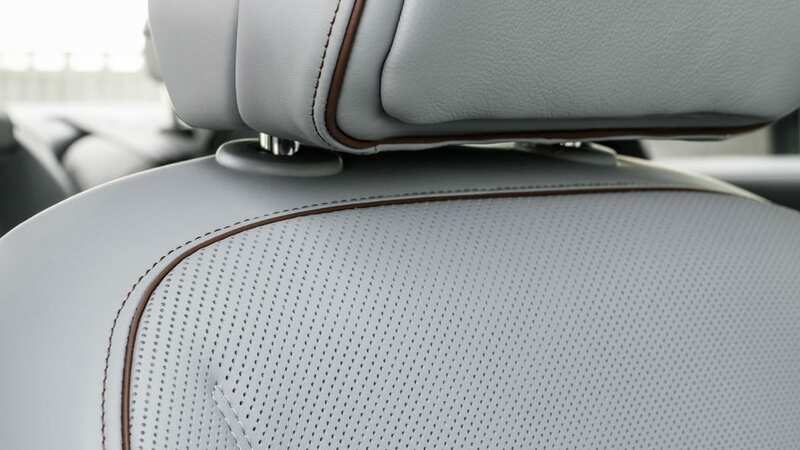 The S8 might be hard to pick out from the crowd, though. 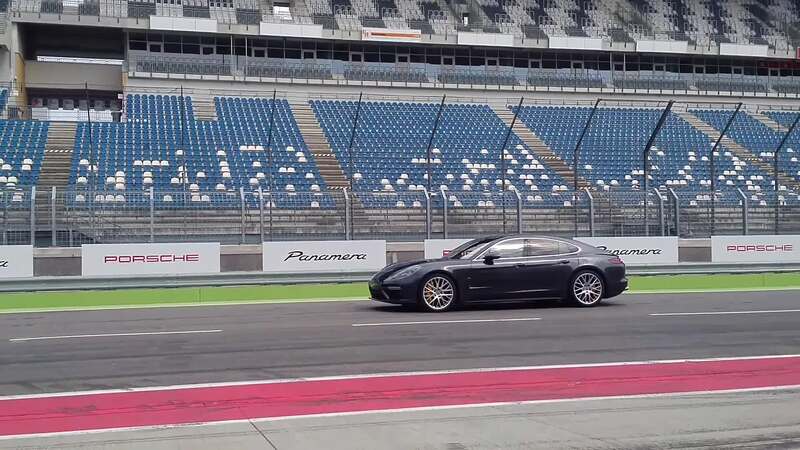 Spotted testing at the Nürburgring this month, the only bodywork changes so far appear to be larger brakes and quad exhaust tips. 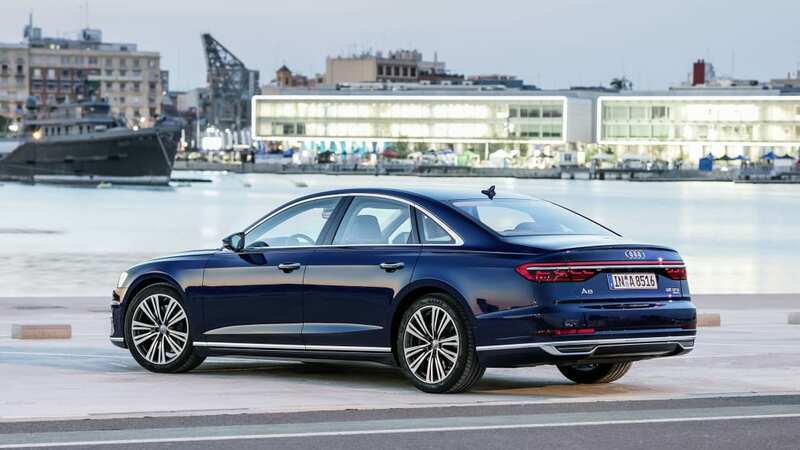 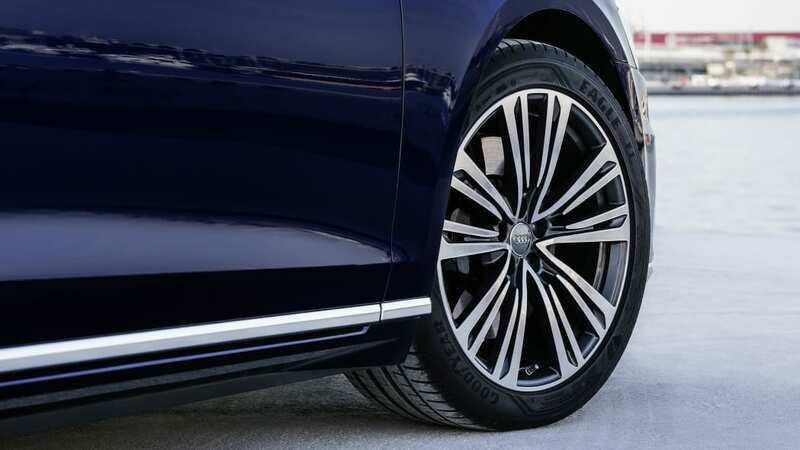 More differentiators should appear on the production model, including revised front and rear fascias, tinted taillights, and 21-inch wheels.